Tottenham manager Mauricio Pochettino says he wants to move into the new stadium as soon as possible once it is ready. 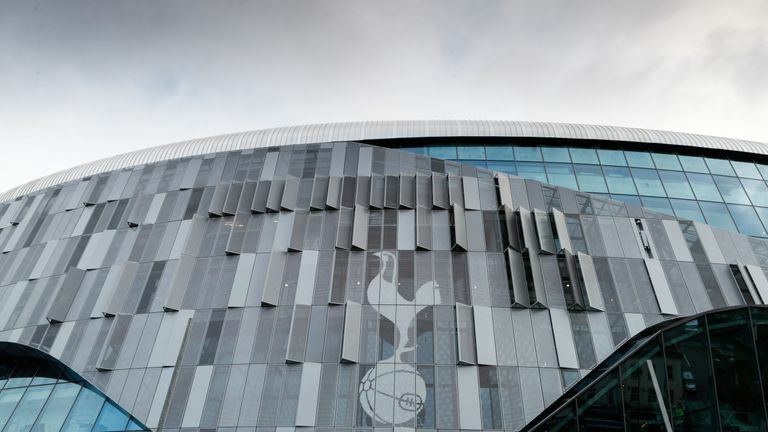 Pochettino also revealed uncertainty over their new ground in north London has caused chairman Daniel Levy to be "worried" but he is clear about his own views. He said: "To play in your own stadium is the best thing that can happen in your life. The moment the new stadium is ready, if it is my decision, my decision is to move quickly. "I am so happy in Wembley, I am so proud and for me it is a joy to play every time we can at Wembley because for me it is one of the best stadiums in the world." Tottenham have played their home games in the Premier League at the national stadium for the last 18 months. The Premier League side were scheduled to move into their new home at the start of the season but have endured several delays because of failures to "critical safety systems". 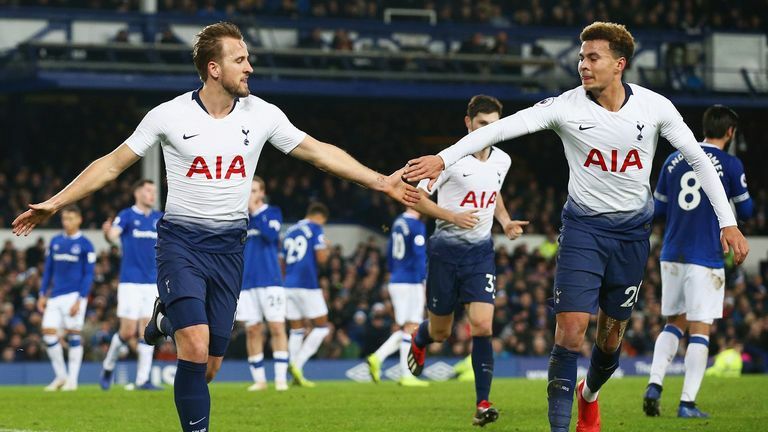 They have won their last six games in a row at Wembley but Pochettino says he is not worried about losing momentum if they have to move mid-season. He added: "In the moment our new stadium will be ready to play, my opinion is to move quickly because when you start to play in your own stadium it is completely different. If it depends on me, I want to move as soon as possible." Spurs have already notified Manchester United that their fixture on January 13 will be staged at Wembley. The earliest possible home game that could be staged at the stadium is against Newcastle on February 2, but Haringey Council's timescales mean it is much more likely that the official opening will be delayed until later in that month.